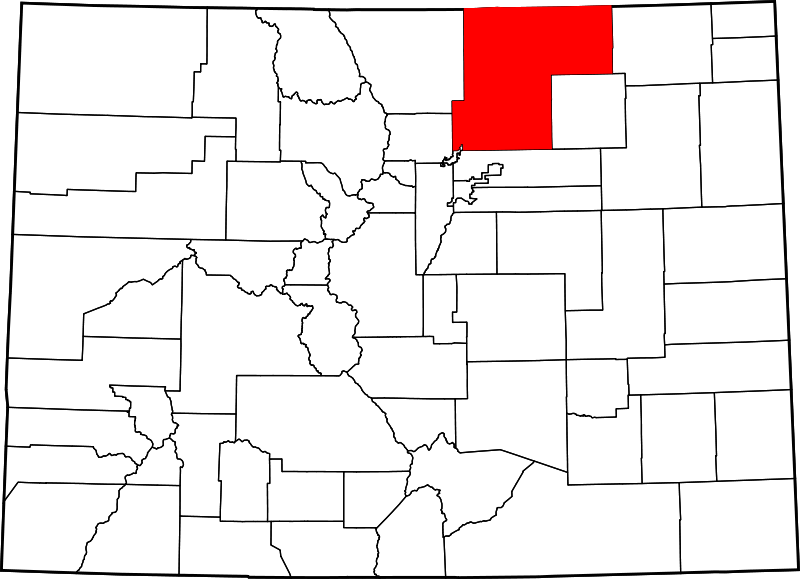 A team of atmospheric scientists from the National Oceanic and Atmospheric Administration (NOAA) and the University of Colorado (CU) found that drilling operations for oil and natural gas in Weld County, Colorado was the “dominant wintertime source” of volatile organic compounds (VOCs) in the air pollution emissions in that area. VOCs contribute to the formation of ozone, a constituent of photochemical smog. The researchers tested the air at a site 2.5 miles east of downtown Erie, Colorado. 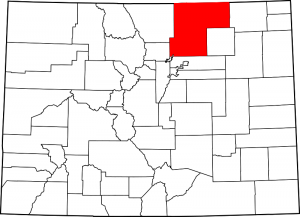 In 2011, at the time of the study, Weld County had over 15,000 active gas wells. Two years later, it had 19,000. The study, titled “Source Signature of Volatile Organic Compounds from Oil and Natural Gas Operations in NOrtheastern Colorado,” was published in Environmental Science and Technology in January, 2013. The CU-NOAA study also found that air pollution from oil and gas emissions have a “chemical signature” that clearly differentiates them from other air pollution sources, like vehicular exhaust. The study found that more than half of ozone-forming pollutants in Erie come from drilling activity.